What makes hearables so interesting? You take them out and put them into your ears — no untangling of cables no fight between cables and clothing. You take them out of your ears and put them back – no rolling up of cables. And no, they do not fall out – at least not mine (The Dash by Bragi) and I was traveling, walking and exercising (running and biking) with them. My wired headphones fell out more often. There are of course hearables with only one particular use case like the Pilot (on the fly translation of spoken language), but there is also a wide variety of universally usable hearables like the Gear Icon X by Samsung which you can use for sports (it has fitness tracking functions) and everyday activities like „phone-less“ call-handling (they have integrated controls to answer calls without taking out your smartphone). Admittedly, you can get this versatility with „normal“ headphones as well. 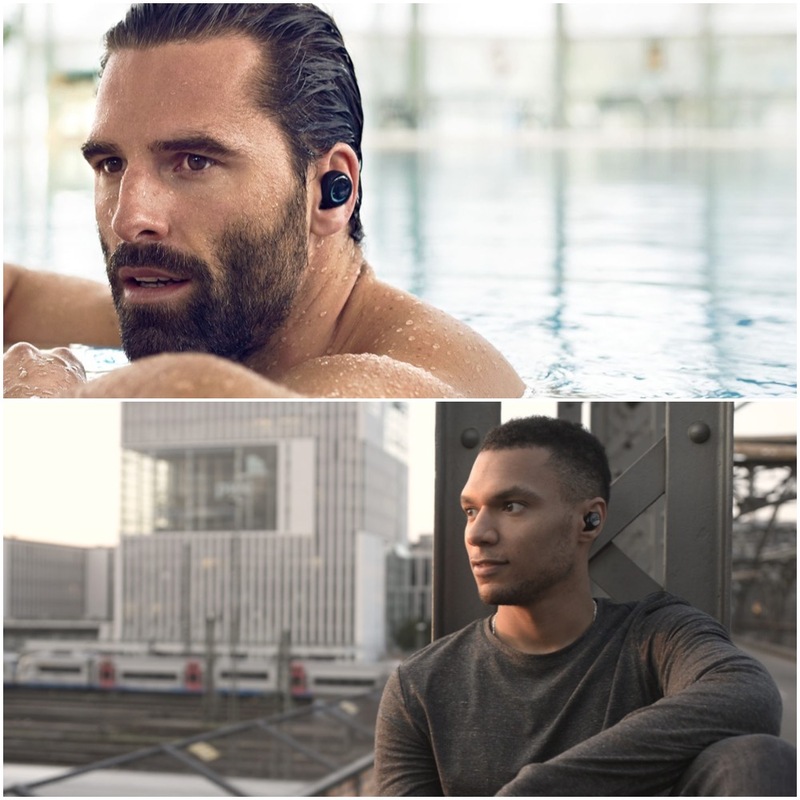 However, what makes hearables stand apart, is that they are self-sustained; with integrated storage, processors and sensors you don’t need your smartphone to track sport performance or to listen to music. In the future companies might even open their hearables to third-party apps and integrate cellular technology. This would allow developers to put sophisticated apps like you have them on your phone into your ear. Think of phone calls via WhatsApp, sport tracking with Runtastic or live voice translation with Skype. This is something that makes hearables interesting when compared to other wearables, especially smartwatches. Nick Hun talked about this on his blog back in 2014; one of the things that make smartphones interesting is the constant stream of information we consume through it. The same is not true for smartwatches: Besides occasional notifications, time and date there is not much we can consume through a display of that size. In contrast, hearables, as suppliers of audio, can give you new content constantly through new music. 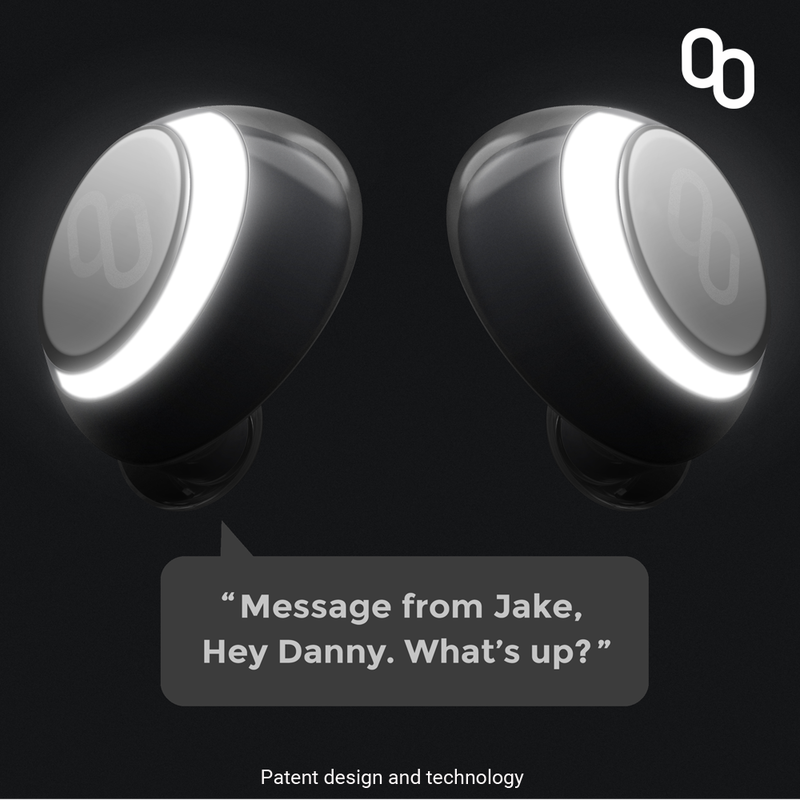 And besides, hearables like the CLIK by Mymanu can send also send notifications to your ear. As mentioned, this is nothing that makes hearables in themselves special, but when compared to smartwatches or even fitness tracker this could turn hearables into the new smartwatches and make them the number one wearable tech. Previous Post:What are actually hearables?